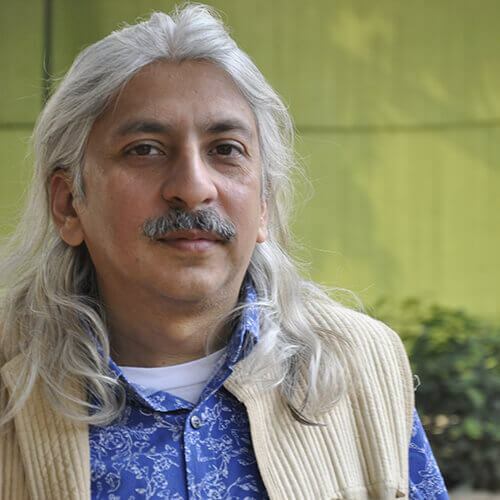 Sanjoy K. Roy, an entrepreneur of the arts, is the Managing Director of Teamwork Arts, which produces over 25 highly acclaimed performing arts, visual arts and literary festivals across 40 cities in countries across the world including the world’s largest free literary gathering — the annual ZEE Jaipur Literature Festival. Roy has received the National Award for Excellence and Best Director for the film Shahjahanabad: The Twilight Years. He is a founder trustee of Salaam Baalak Trust (SBT) working to provide support services for street and working children in the inner city of Delhi where over 55,000 children have benefited from education, training and residential services. In 2011, the White House presented SBT the US President’s Committee of Arts and Humanities Award for an International Organisation.